AluPure aluminium windows, doors and sliding systems offer the highest level of quality and security. Their classic lines are the perfect complement to the modern architectural style. 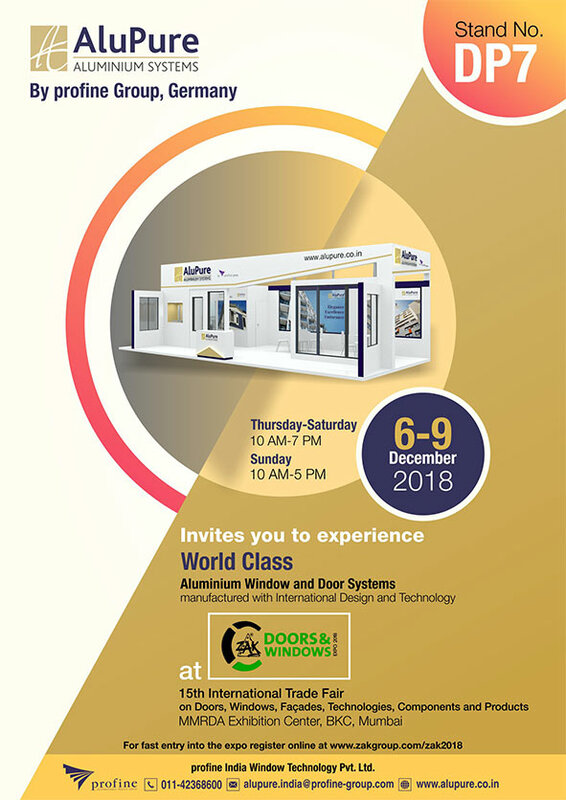 Profine India Window Technology Pvt. Ltd.